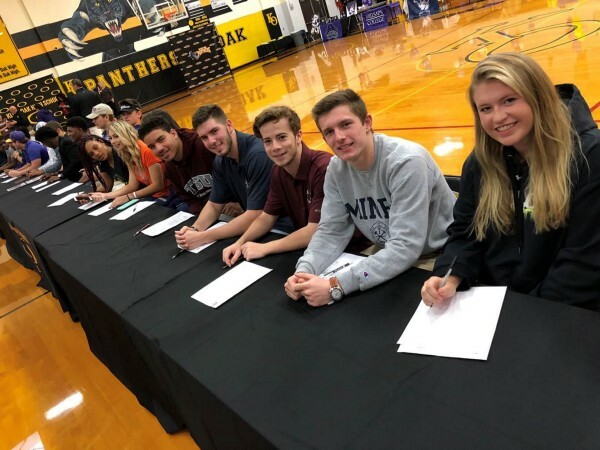 Today, across the nation, student-athletes signed letters of intent to play sports at various colleges and universities. 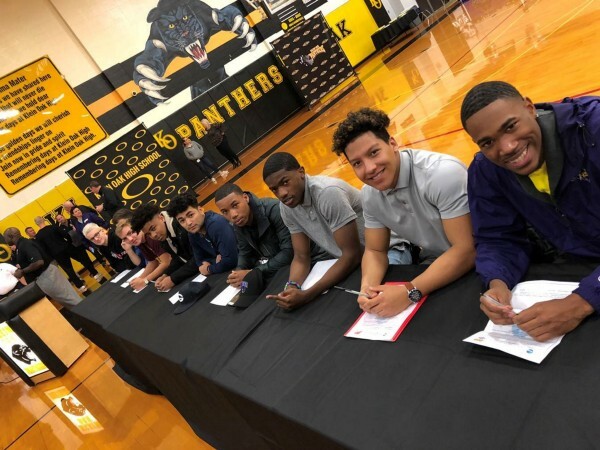 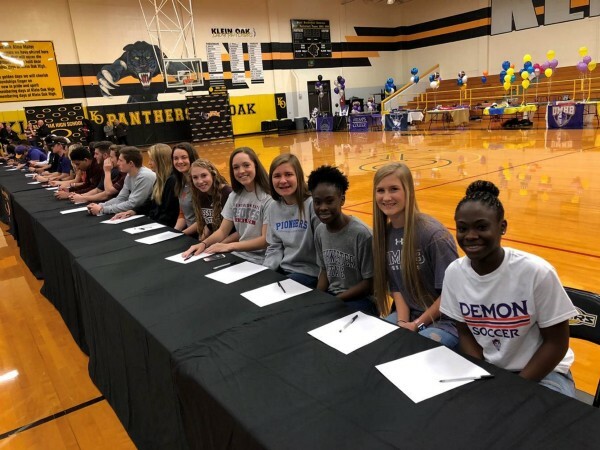 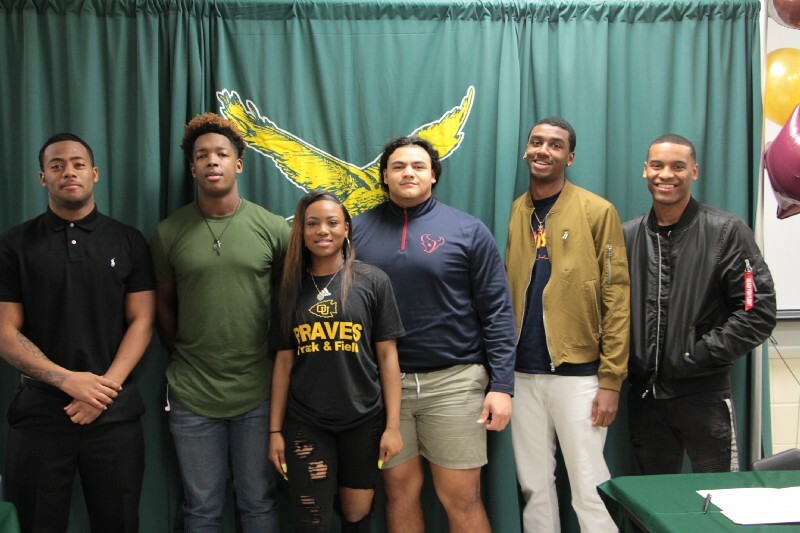 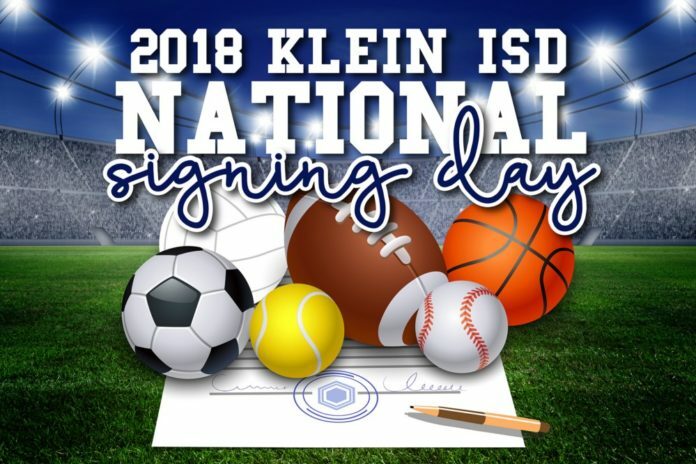 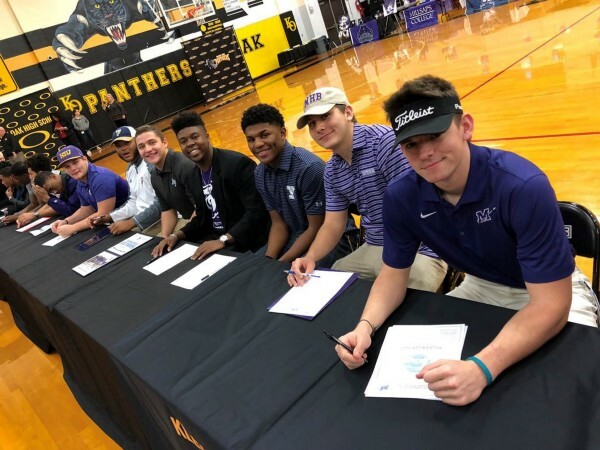 During this year’s signing day, 86 Klein ISD students committed to colleges from across the nation to continue pursuing their passion in sports by playing at the collegiate level. 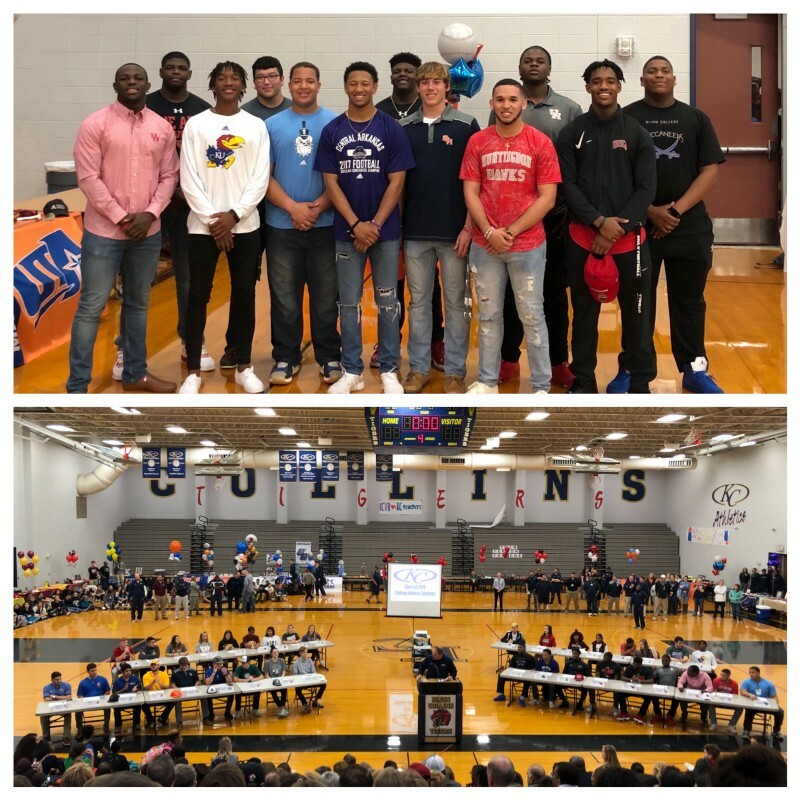 Surrounded by family, friends, coaches, and teachers, these students committed to colleges to not only continue playing sports but also to focus on their education and finding their purpose. 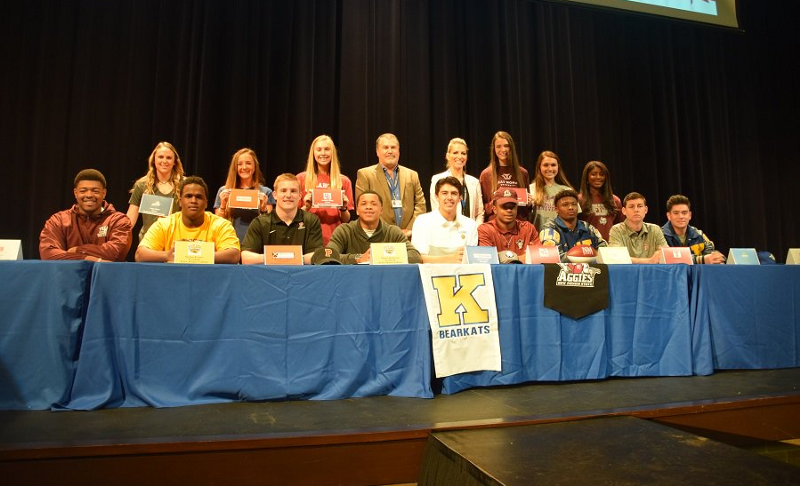 Congratulations to the friends, family, coaches, teachers and of course to the parents of these amazing students! Click here for a full list of signees.